Where quality and workmanship come together. Local owned business operating for over 30 years. 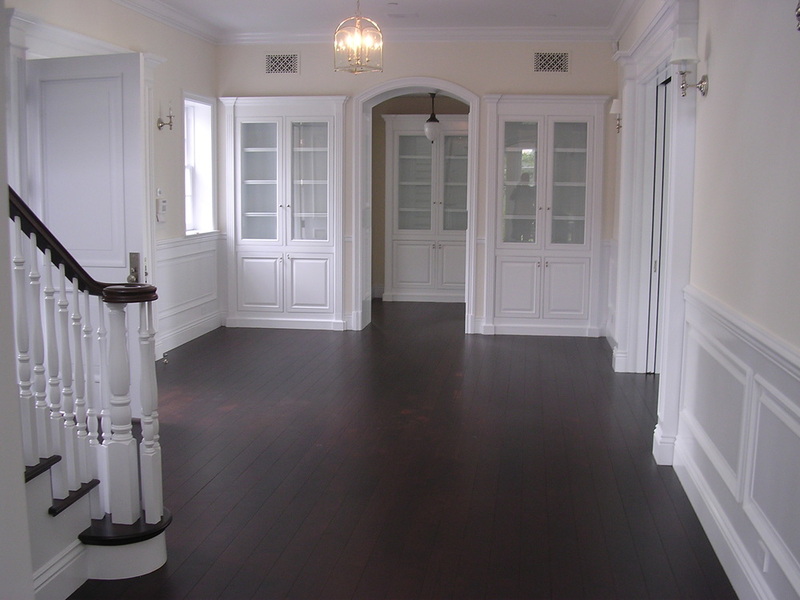 We do custom hardwood wood floors, sand and finish, repair and water damaged.